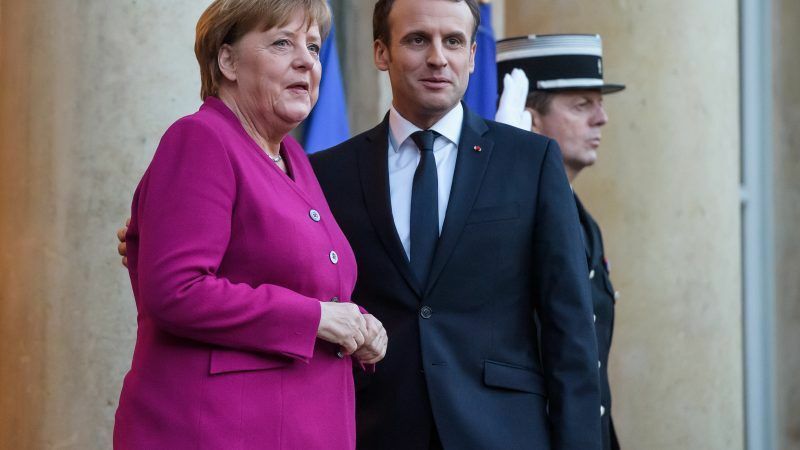 Emmanuel Macron will host German Chancellor Angela Merkel in the Mediterranean port city of Marseille on Friday (7 September), a French official said, seeking support as he takes on nationalist EU leaders over immigration and institutional reforms. The meeting will focus on “European subjects including the euro, migration, technology and the international situation,” the official in the French presidency told AFP on Monday. He did not explain why the two leaders were meeting in Marseille instead of the French capital, or give other details of the visit. Their talks will come after a trip by Macron to Luxembourg on Thursday to consult with the prime ministers of Luxembourg, Belgium and the Netherlands on efforts to deepen European integration. Animosity between Macron, a pro-EU centrist, and eurosceptic and nationalist governments in Italy and Hungary broke into the open last week. 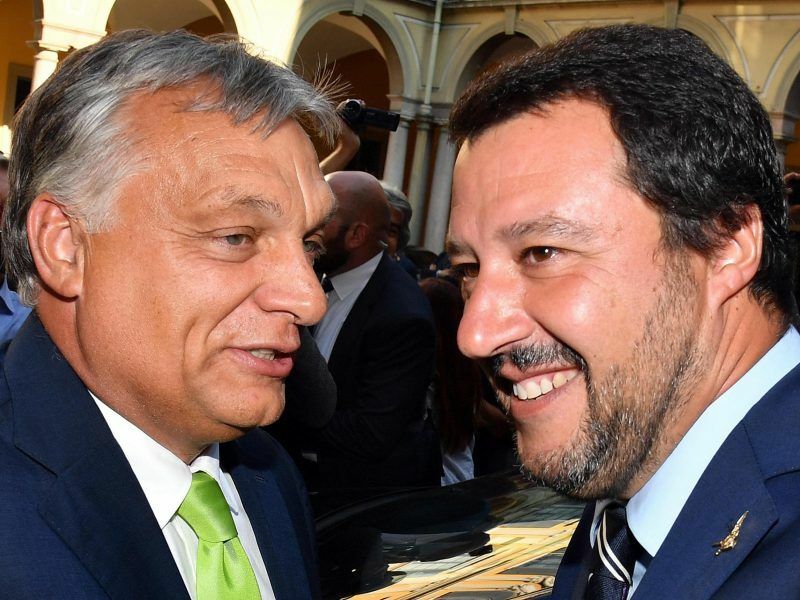 Hungary’s illiberal Prime Minister Viktor Orbán and Italy’s hardline Interior Minister Matteo Salvini launched Tuesday (28 August) an anti-migration manifesto aiming at next year’s European parliament elections, targeting a common enemy. The French president has made foreign visits a key element of his campaign to rally support for his ambitious reforms for the EU, including closer cooperation on security, immigration and the economy. He has actively courted Merkel, seeing her as key to his agenda, but the German leader emerged badly weakened from elections last year and has given only lukewarm backing to many of his proposals. She is facing intense pressure to clamp down on migration in particular after allowing some one million people to enter the country since 2015, which has bolstered support for far-right parties. The anti-immigrant AfD party entered the German parliament for the first time last year, and in July Merkel had to agree to tougher immigration policies to stave off a rebellion led by her own interior minister. Other EU countries also remain sceptical of Macron’s agenda, against a backdrop of rising nationalism as leaders bicker over how to handle the thousands of migrants fleeing war and misery in Africa, the Middle East and Asia. European leaders will meet for a summit on 20 September in Salzburg, Austria, to try to hammer out their differences, nearly three months after barely reaching a deal on migrants at an EU summit in Brussels.